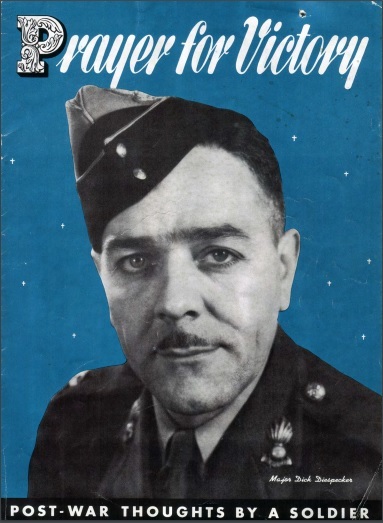 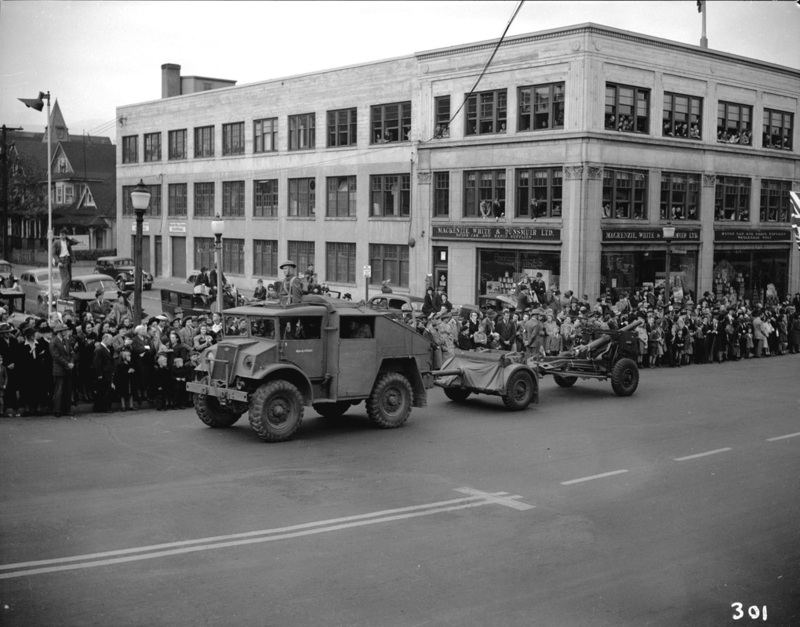 Major Diespecker was a former member of 15th (Vancouver) Coast Brigade RCA NPAM who went Active Force in 1940. 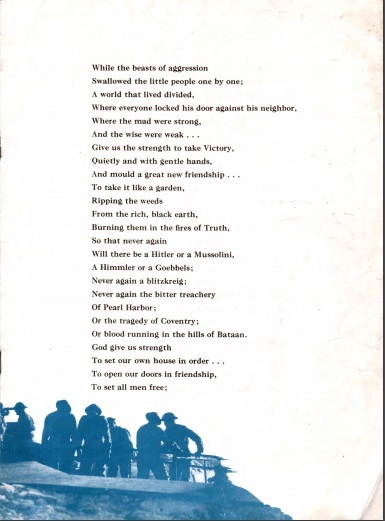 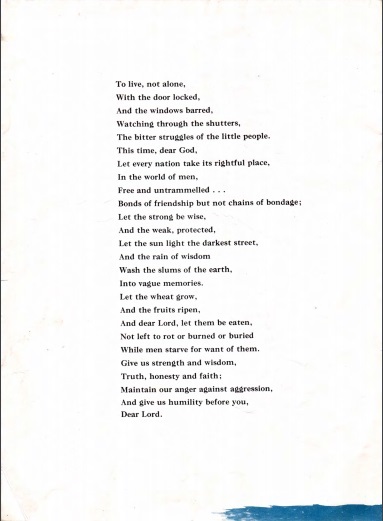 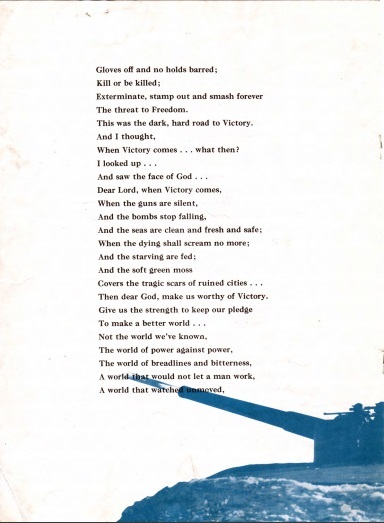 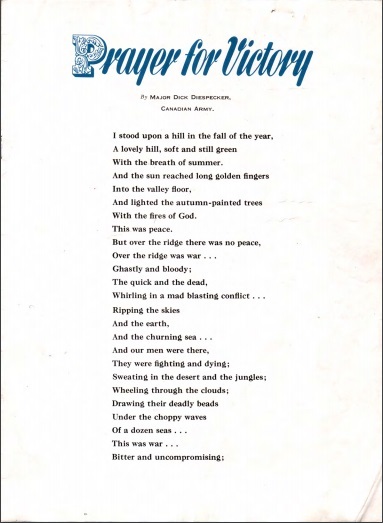 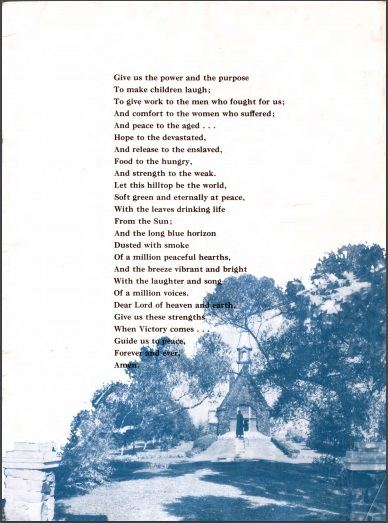 He subsequently became a 'radio liaison officer' and wrote the following "Prayer for Victory" which was broadcast around the world. 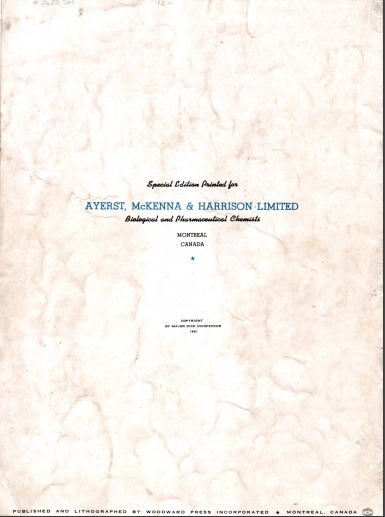 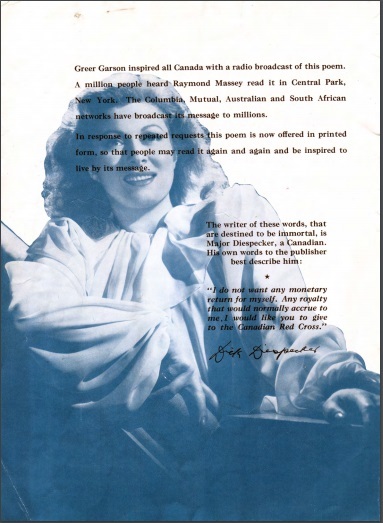 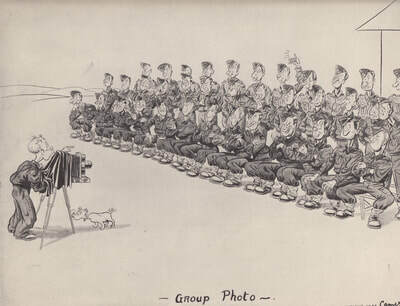 A brochure was produced for distribution and members will note the military origins of the photographs. 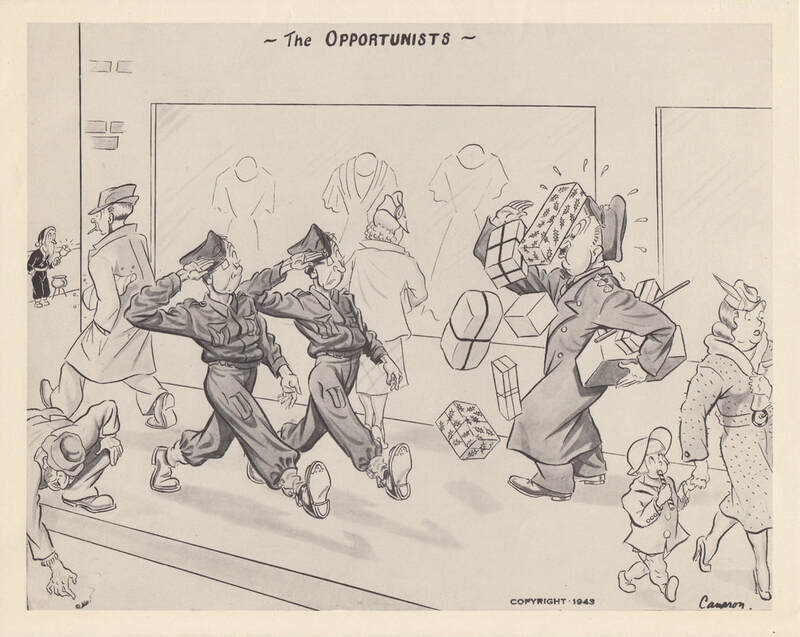 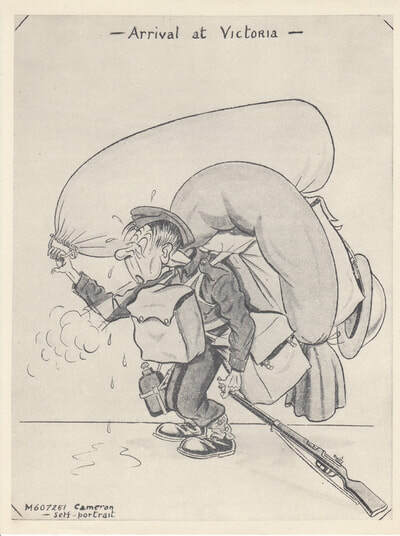 Henry Stewart (Stew) Cameron (1912-1970) spent some time in the United States in 1936, working for Disney Studios, though soon returned to Calgary and became the Calgary Herald’s first staff cartoonist. In 1942, Stew enlisted in the army, serving with the Public Relations Office for Military District No. 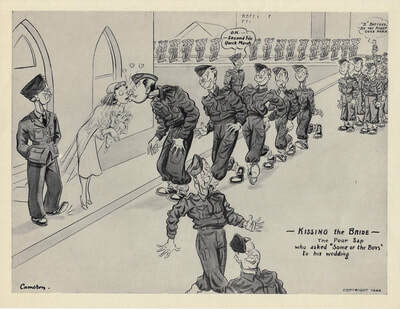 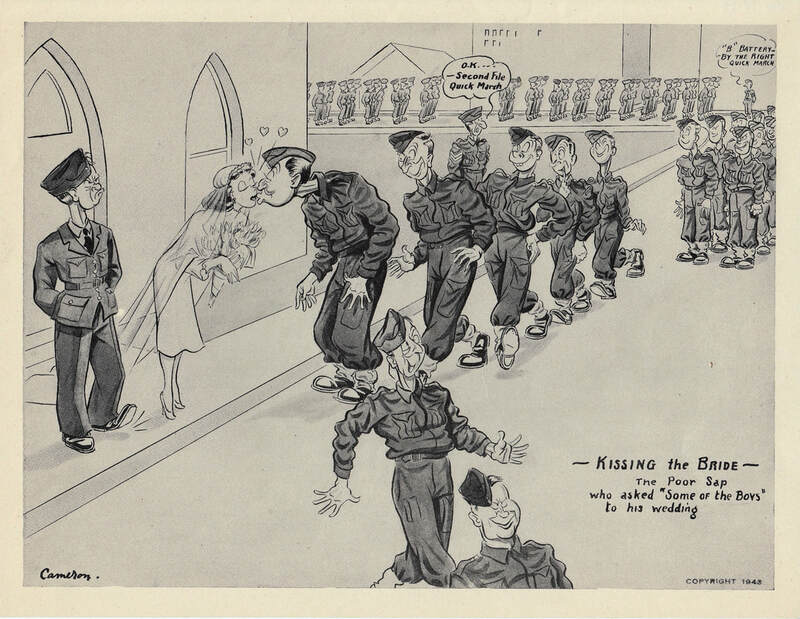 13, where he drew cartoons on military life published in army paper Khaki and in the Calgary Herald. From his experiences in basic training, he produced the cartoon set Basic Training Daze. 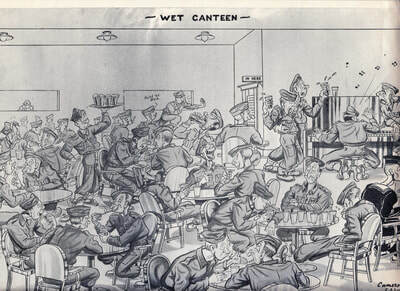 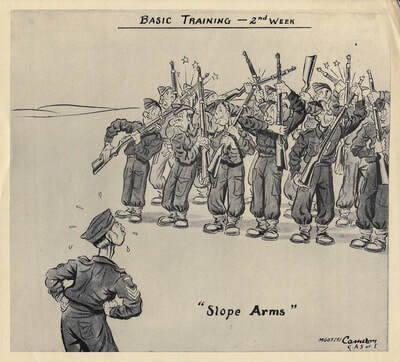 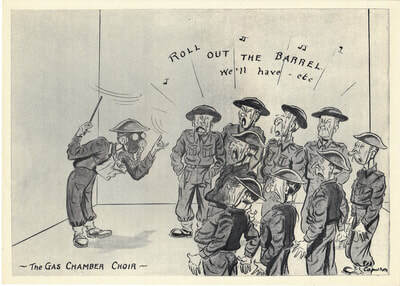 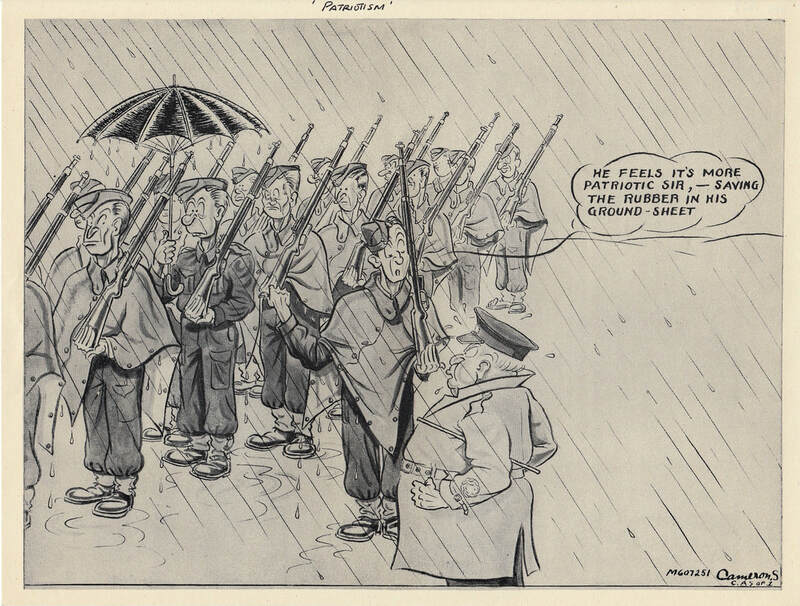 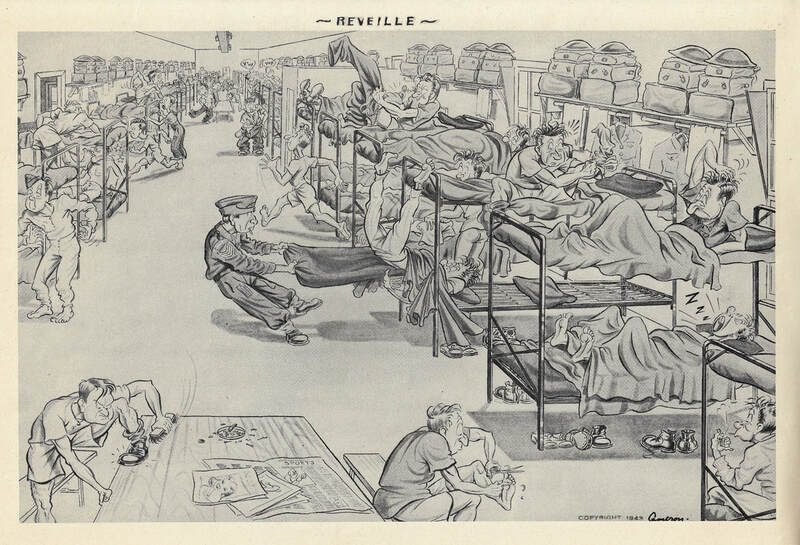 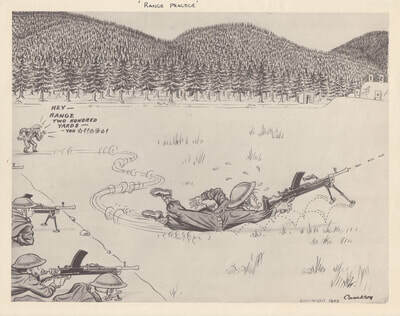 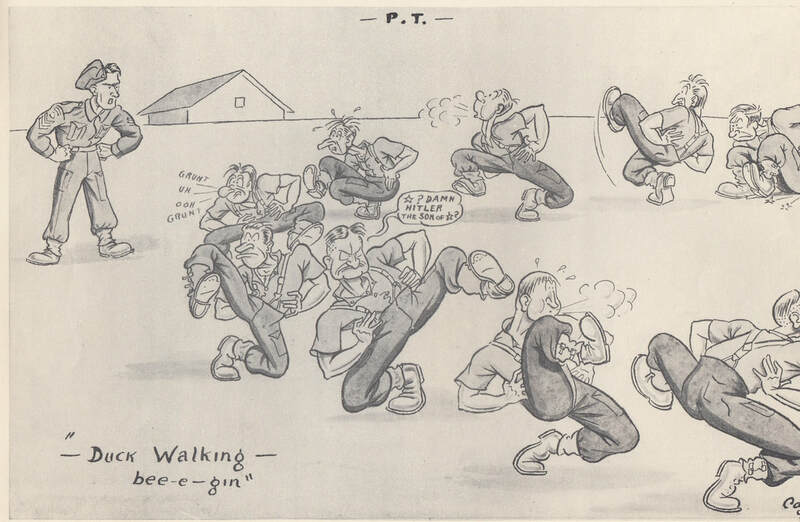 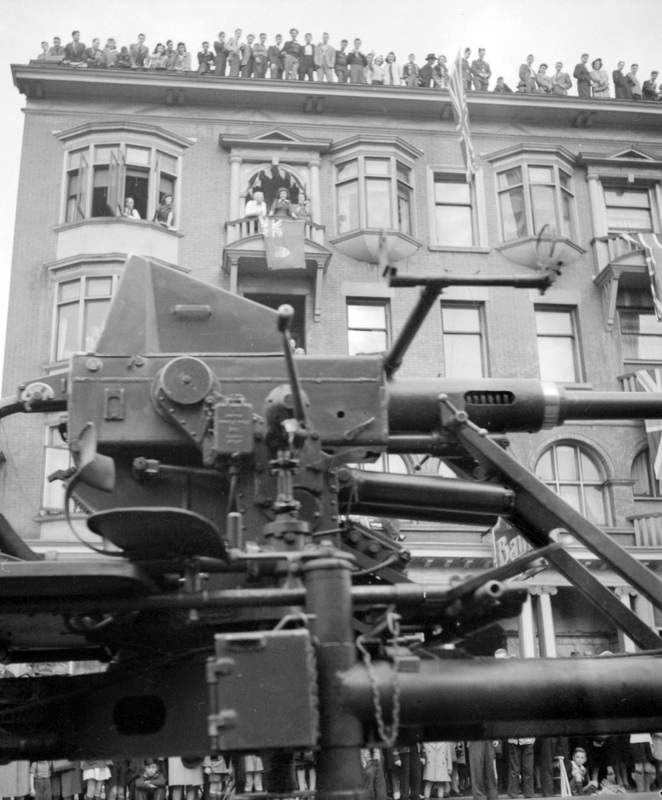 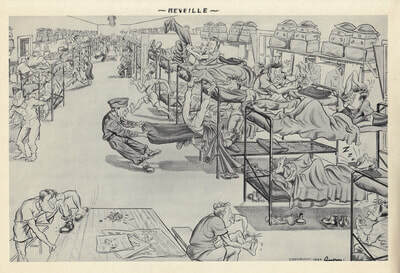 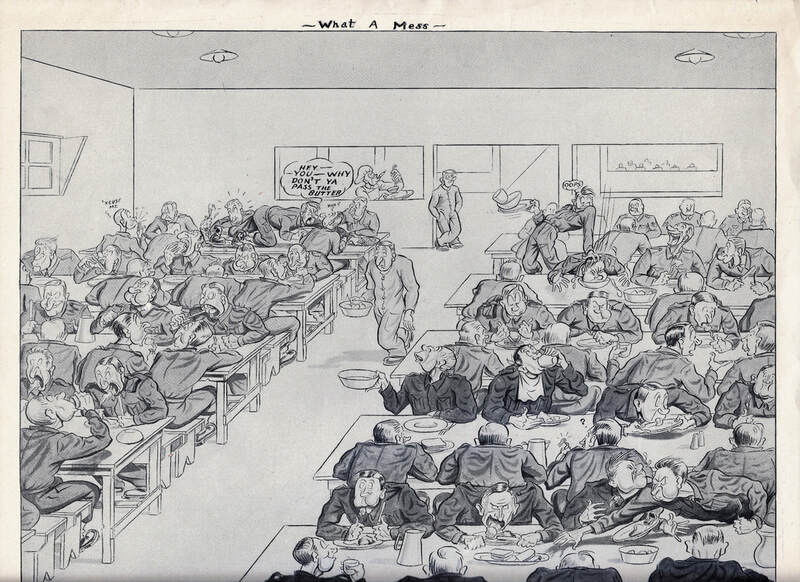 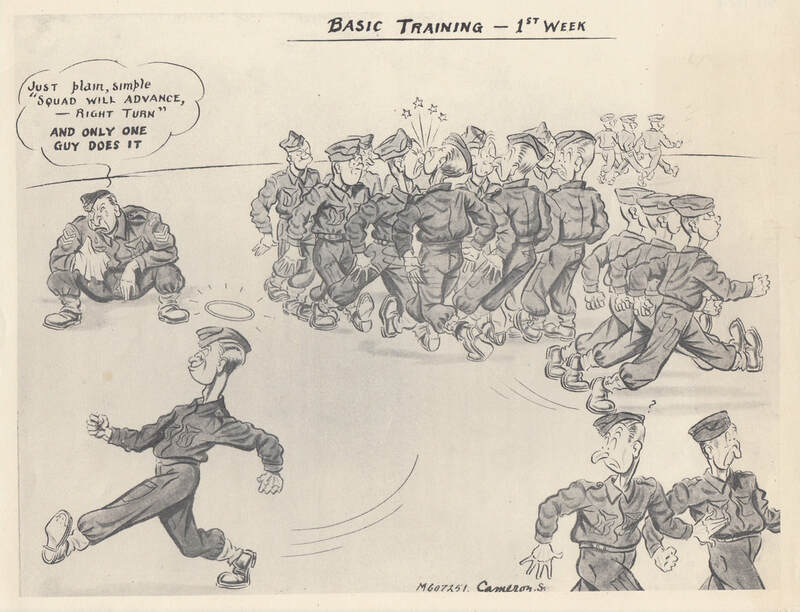 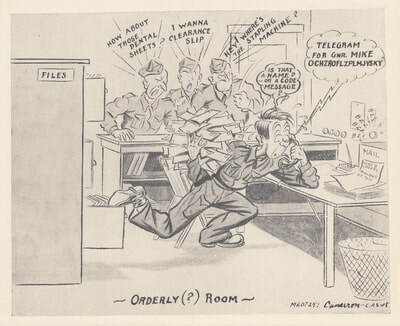 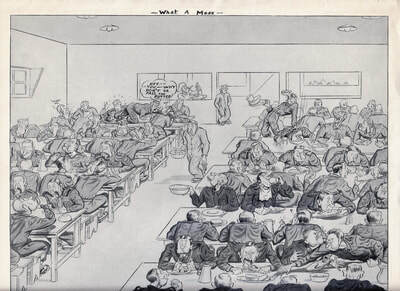 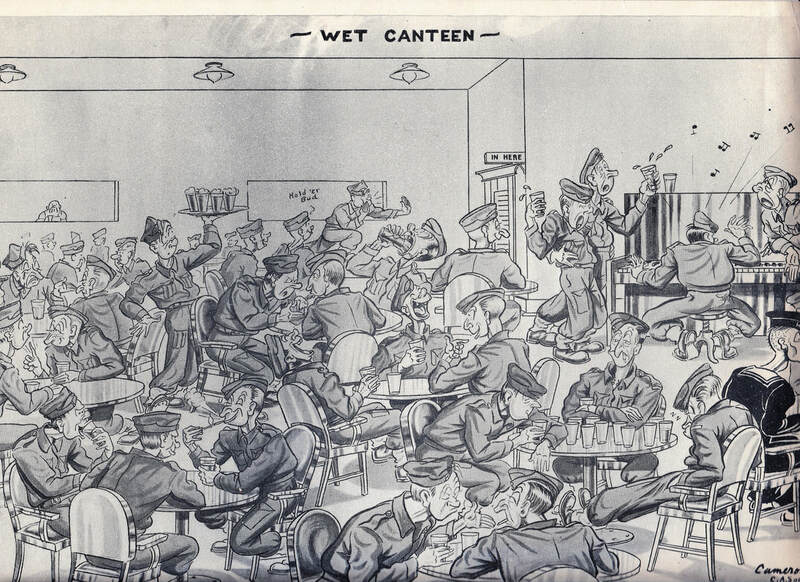 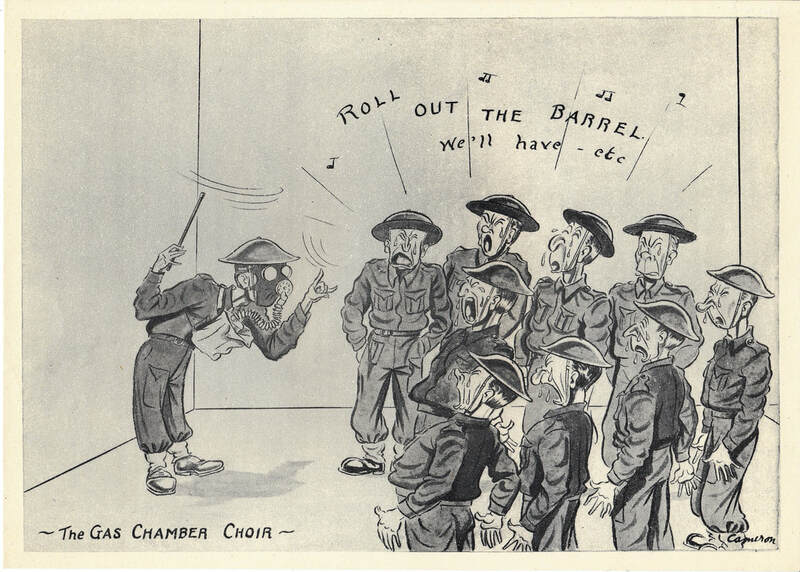 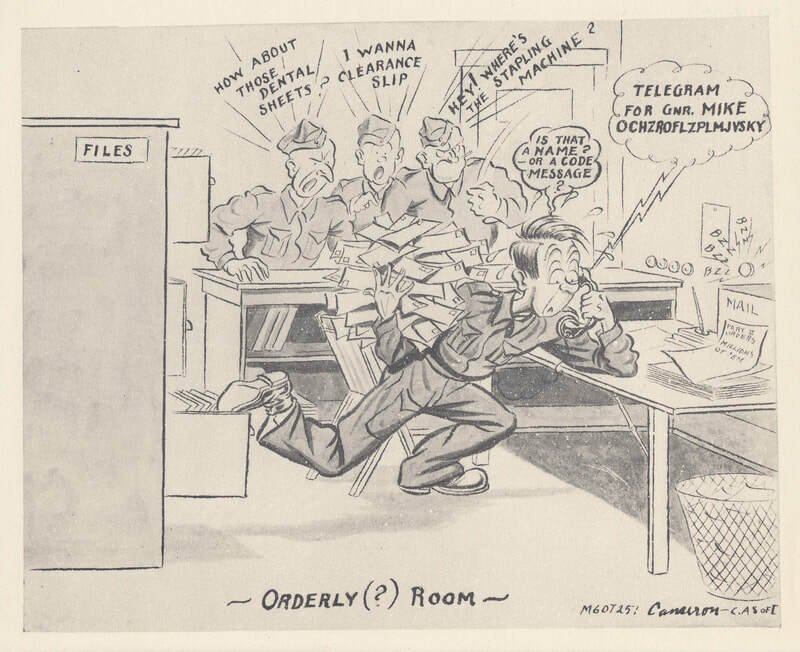 While not specifically related to the Artillery, the Gunners would certainly have been able to relate to the experiences depicted in his cartoons. 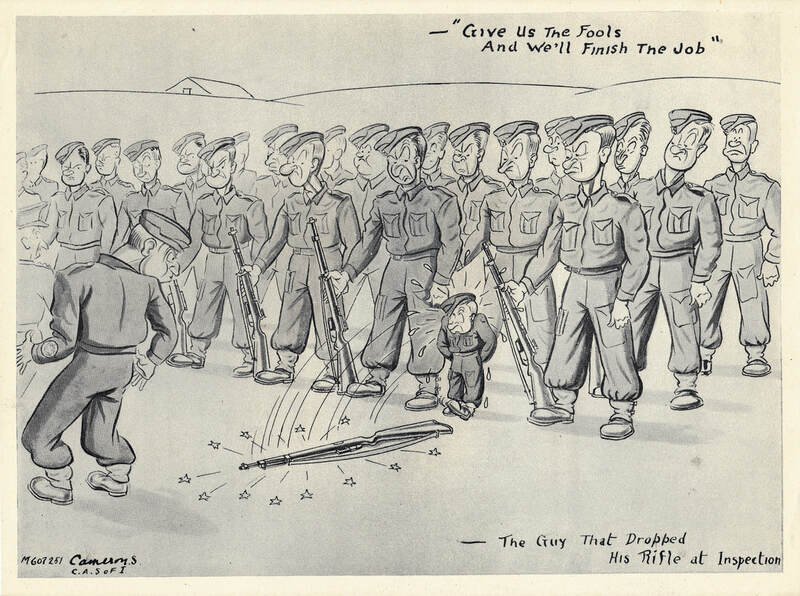 Mind you, the last cartoon does refer to a "Battery," maybe there is a greater connection there than we know!